EMC Corporation , a Financial Times Global 500, Fortune 500 and S&P 500 company, develops, delivers and supports information infrastructure and virtual infrastructure hardware, software, and services. EMC is headquartered in Hopkinton, Massachusetts, USA.Former Intel executive Richard Egan and his college roommate, Roger Marino, founded EMC in 1979. The company’s name, EMC, stands for the initials of the founders, and an unknown third individual who has remained nameless. 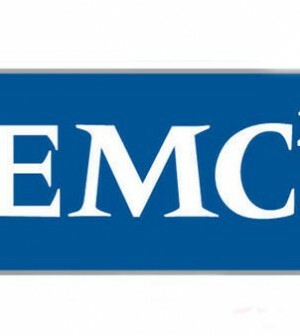 “EMC Corporation” is the company’s full name. The company’s logo also incorporates exponent 2, a reference to Albert Einstein’s mass–energy equivalence theory. Candidates should possess BE/ B.Tech – CS, IT, IS, EEE& ECE – 2012 alone will be considered. Freshers who has knowledge in storage technologies preferred. I like this company. Please carried me.